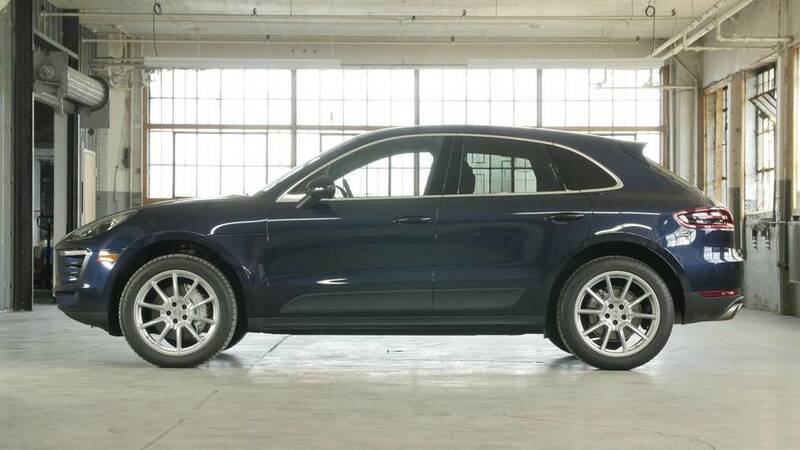 Porsche Macan S Why Buy? 2017 Porsche Macan S | Why Buy? The Porsche of compact crossovers.